Cep means vine stock in French. With the emphasis on making wines that reveal the Peay Family vineyard's personality, and not some winemaker's magic toolbox, they felt this was an appropriate name. A cep is also a delectable mushroom that grows at the base of oaks in our forest and is commonly known as porcini or more formally as boletus edilus. Though we all love cepes, this has nothing to do with the name. 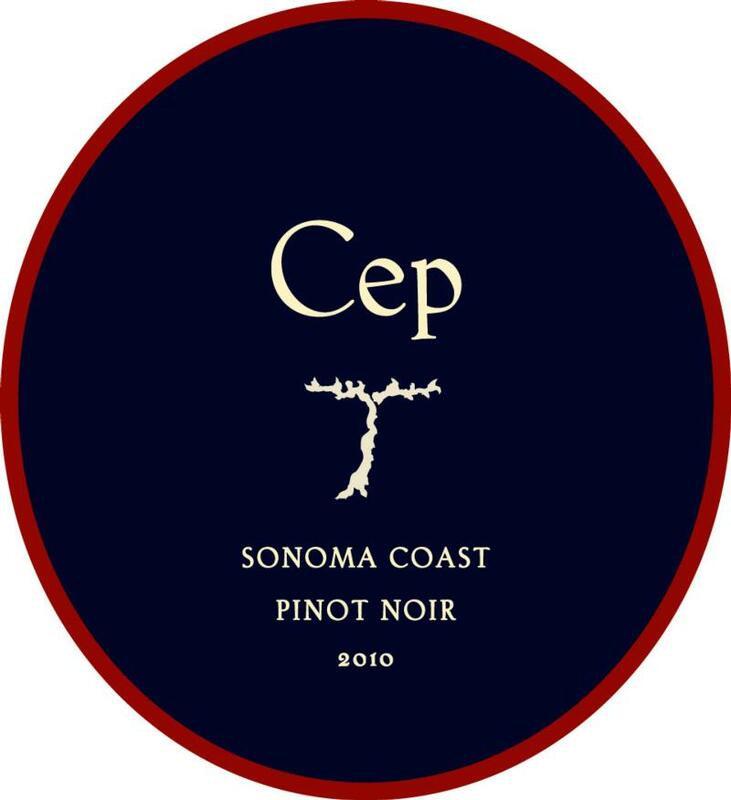 Cep Pinot Noir, Syrah, Sauvignon Blanc, and Chardonnay are made from barrels of wine that do not make it into one of the Peay wines. All the blending for the Peay cuvées is done blind – without knowing the amount each potential wine will make to keep the finance guy honest – so they choose the wine that best expresses the cuvée and the vintage. After all the wines for the vintage are put together, Vanessa will say we have X extra barrels and they become Cep. They are delicious and at half the price of Peay an incredible steal.